Transform Conflicts from Problems to Opportunities for positive change and growth! Do you wish you had more tools to engage with conflicts positively and bring in more CONNECTION with others? 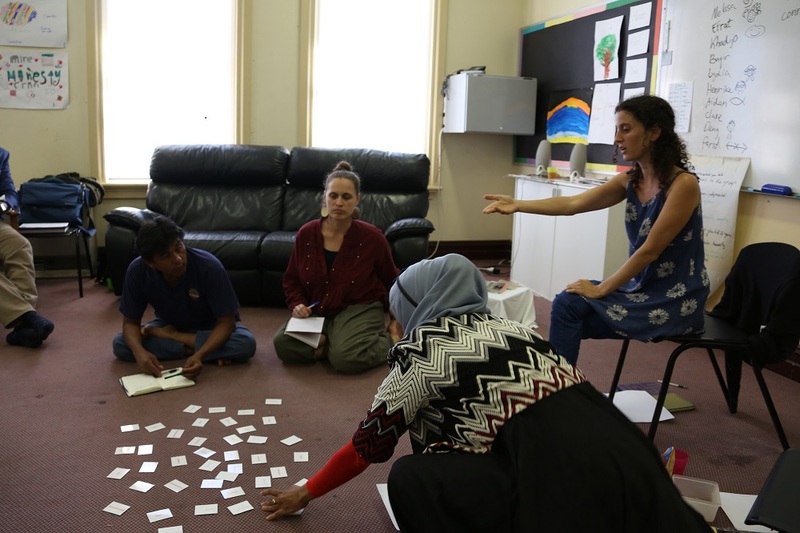 Intended for teachers, community leaders, people who live/work in environments of conflict, or ANYONE who wants to explore practical, powerful ways of responding to conflict nonviolently. (mainly through the Windows For Peace NGO). and I strived to find ways to make a difference. exploring together practical, creative ways to transform conflicts. I hold a Masters degree in Human Rights Education from Curtin University, Perth. So are you ready to start transforming conflicts in YOUR life? ?